Footscray-Yarraville’s special tribute to the late David Bowie. A one-of-a-kind musician. 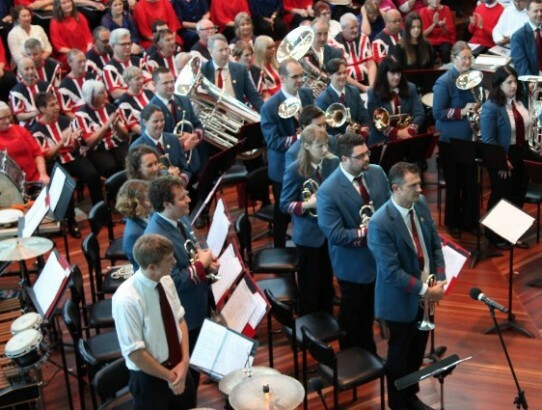 This march was arranged specially for this performance by our clever cymbal player. Enjoy! 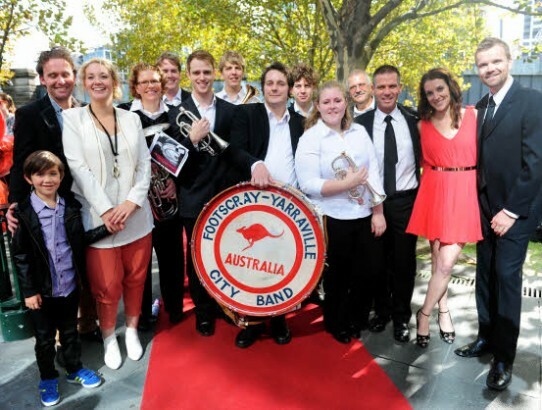 Footscray-Yarraville City Band performing Vita Destructa at the 2015 National Band Championships in Sydney. 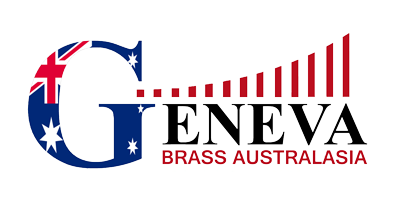 The band has since commissioned Todd Smith to write a large scale work to be performed at an ANZAC commemorative concert in November, 2015. FYCB was honoured to be a part of a surprise proposal on an epic scale! Read the full article here. Have tissues handy! 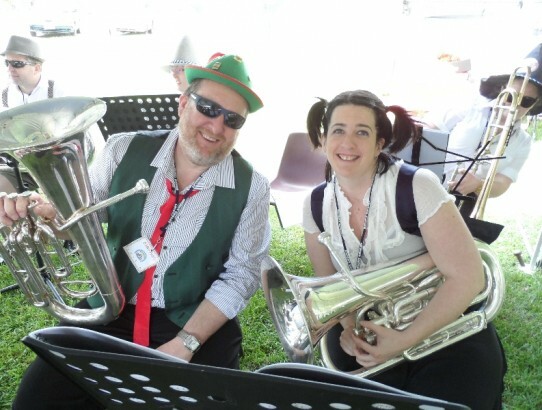 Sun, beer, german sausages and Oom-pah-pah brass playing. What more do you need? A great weekend away had by all!